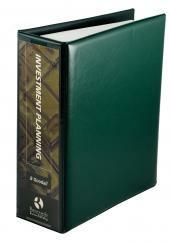 The SA Financial Planning Handbook is the most comprehensive work on Financial Planning in South Africa. 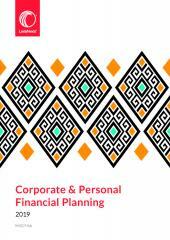 It is the prescribed textbook for postgraduate studies in financial planning. It is updated annually and contains the latest changes to legislation and best practice in the financial planning industry. 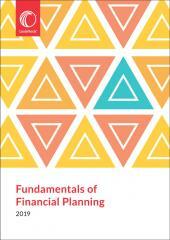 Full of practical examples and guidelines and so ideal for students as well as the professional financial planner. NB Students who write open book exams should only purchase the printed version.